RBI Assistant Mains Exam was conducted today in a single slot. RBI Assistant Mains was conducted from 11:00 Am - 1:00 PM . We are now going to share the detailed analysis of this slot. 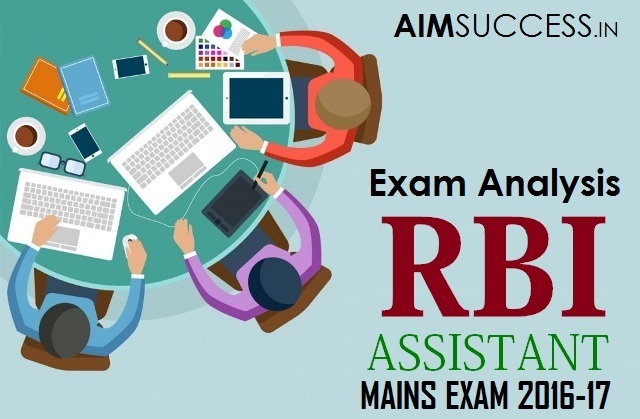 You can read here about the Exam analysis of RBI Assistant Mains Exam 2016. Overall Level of the Exam was Moderate to Difficult. The analysis has been presented based on the reviews shared by our readers who appeared for the exam. 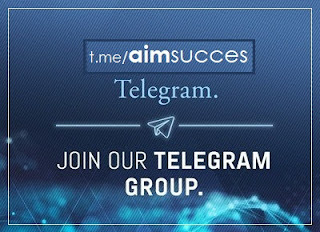 In case of any anomaly, let us know in the comments, we will update it. 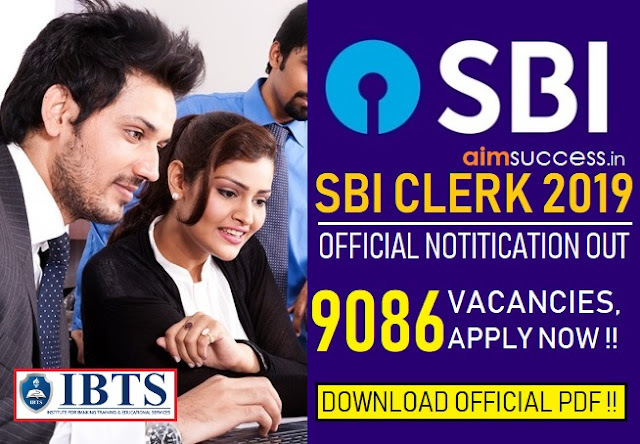 Pattern of this section was similar as that of IBPS Clerk. Overall level was difficult. Reading Comprehension - 2 passages were asked. One RC was based on Japan's National Bank. One of the RC consisted of Synonym/ Antonym while other involved Phrase based questions. Para Jumbles - 2-3 questions were asked from this topic. Pattern was same as that of IBPS Clerk Mains. Different sentences were given in a question and one had to give the final arrangement. Para Completion - Around 5 questions were asked from this topic. One has to identify the correct sentence that would aptly fit in the given paragraph. Fillers - 3-4 questions were asked from this topic as well. Spotting Errors - Different sentences were given in question and one had to identify the correct or incorrect sentences among them. Sentence Correction - Certain part of the sentence was given in bold and one had to improve that part. Around 3-4 questions were asked from this topic. Puzzle/ Arrangement - 3 sets were asked. This involved a linear puzzle in which 8 people were sitting in a row, some facing south and some facing north. Another was a block based puzzle. One puzzle was asked on the same pattern as that IBPS PO Mains in which different months and dates were given and one had to arrange based on given conditions. Inequality - 5 questions were asked from this topic. Pattern of inequality was slightly changed. Blood Relations - 5 questions were asked from this topic. Miscellaneous - Questions were also asked from Direction sense in this topic. Number Series - 5 Questions were asked from this topic. Simplification - 3-4 Questions were asked from this topic. Quadratic Equations - 5 Questions were asked from this topic. Data Sufficiency - 5 Questions were asked from this topic. Data Interpretation - 2 sets i.e. 10 questions were asked from this topic. This involved a Tabular and a Pie Chart. Questions from computer Knowledge Section were mostly shortcut and process based, for instance shortcut of Undo. This involved questions from hardware, Excel etc. Please Note, This is the Data given by our users, we are stating that here, if anything does not match which came in the exam, we will not be responsible for the same, Please mention in the comments section We will try to rectify that. All the Best for your Next Shifts & Upcoming Exams.